In this Property Casualty 360 article written by Linda Lane, president at Harbor Health Systems, she examines research findings that confirm the significant impact that comorbidities have on claims outcomes in workers’ compensation. 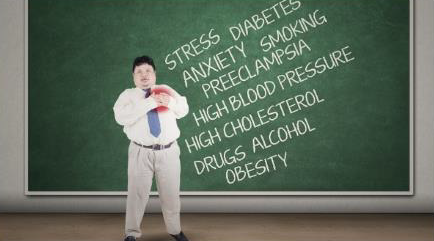 When evaluating the overall impact of various comorbidities on workers’ compensation claims, the two that have the greatest impact are multiple comorbidities and obesity, followed by addiction, mental health and hypertension, with diabetes and tobacco. Relationships between comorbidities — such as the link between obesity and diabetes — can exacerbate complications and health risks. The age of the injured worker is another factor that is associated with comorbidities and can complicate the management of a claim. Given these findings, the workers’ compensation industry needs a more comprehensive, system-wide approach to address the risk associated with comorbidities. Prescriptive solutions ranging from more complete intake data, to a system that incorporates comorbidities into the utilization review process, to factoring in comorbidities in the treatment process should be all be considered. Linda Lane is president of Harbor Health Systems, a One Call Care Management company. She can be reached at Llane@Harborsys.com.